School district’s face challenges and opportunities of meeting the unique needs of the communities in which they serve. As educators, we are servant leaders, and we often get so immersed in the day to day work that we forget about the big picture of the messages that we send to our families. If you don’t tell your district’s story, someone will do it for you. In fact, someone is telling it right now. What do you want them to say? Have you given them the right story, the right information, and the right tools to share your message? In today’s immediacy of information and technology, it’s natural for people to be constantly communicating, sharing, telling stories on a personal and professional level. How do we, as educators, share how and why our districts do what we do for children and the community? Technology has changed our avenues of communication and opened doors to share our message. We have an amazing opportunity to tell our district, school and classroom story through technology. Whether it be through social media, e-blasts, or apps and websites that share photos and messages, we underestimate and underutilize the power of such tools. Think about the best part of your day as an educator today. How did you share that message? Did you take a snapshot of a class who just mastered a concept for the first time? Did you share a blurb with parents about the exciting project that is coming up next week? Did you watch students learning on a field trip within the community and share it with the local paper? 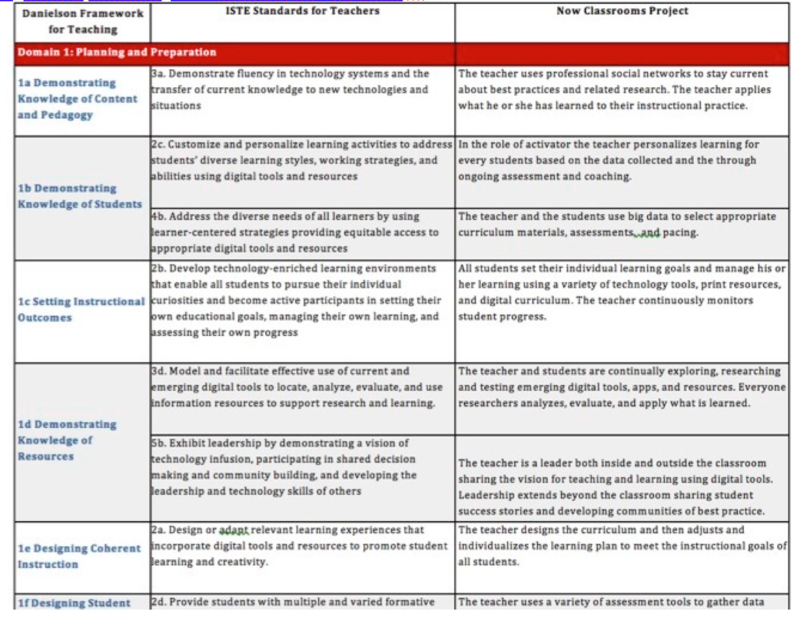 My next blog will focus on our journey of going 1:1…stay tuned! This week we hit a major milestone with the Now Classrooms project. The 9-12 writing team submitted their major edits last night, and it is time to celebrate! Writing 5 books at the same time with 26 co-authors sounds absolutely crazy, but the writing part was nothing compared to the editing cycle, that officially was crazy! There were major edits, and minor revisions on all 5 books staggered over months, and I wonder where the summer went. I never want to think about things like referential time, again period. Even though we are not out of the editing woods YET, the timing of submitting the final edits and the arrival of the fall Solution Tree catalog gave me a chance to reflect on this crazy journey. 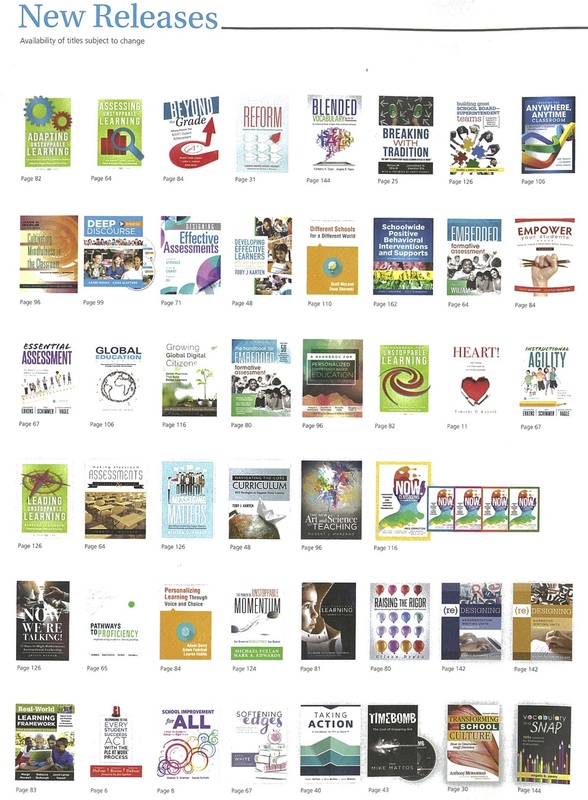 After hitting send on the 9-12 I opened the catalog and there was our book series on the New Releases page. 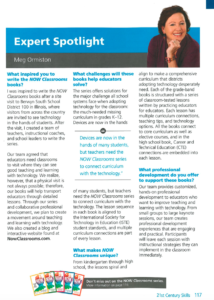 In the Technology section, the books are also listed with the other new books and we also scored the Expert Spotlight with more details about the process. As I read through the spotlight I thought about my 26 co-authors and their dedication and perseverance through this laborious process. As we planned, collaborated, wrote, revised, and edited they still were doing their day jobs of teaching, leading, and juggling all the other family responsibilities. 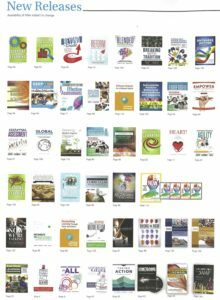 I kept flipping through the catalog and in the author index there were all my co-authors on the same pages as some of the greatest names in education. 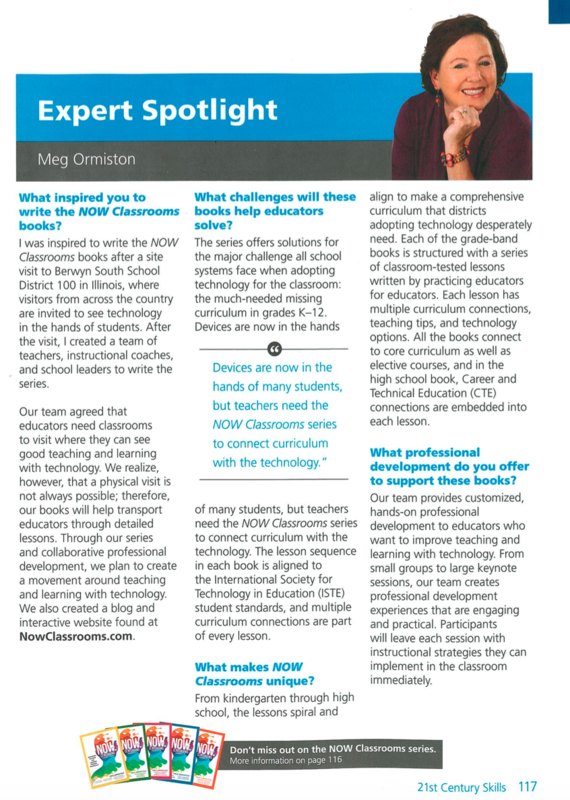 As new Solution Tree authors, I hope they find a minute to reflect and see their names on the same page as Becky and Rick DuFour, Bob Marzano, Tim Kanold, Doug Reeves, Ken Williams and hundreds more fantastic educators. I’m so very proud to have gone on this crazy adventure with my co-authors. This is a group of educators to watch become the leaders in teaching and learning with technology. We don’t have a lot of time to reflect, crazy starts again on Monday when the next round of edits starts for the 6-8 book. Books will be available soon, pre-order them here! 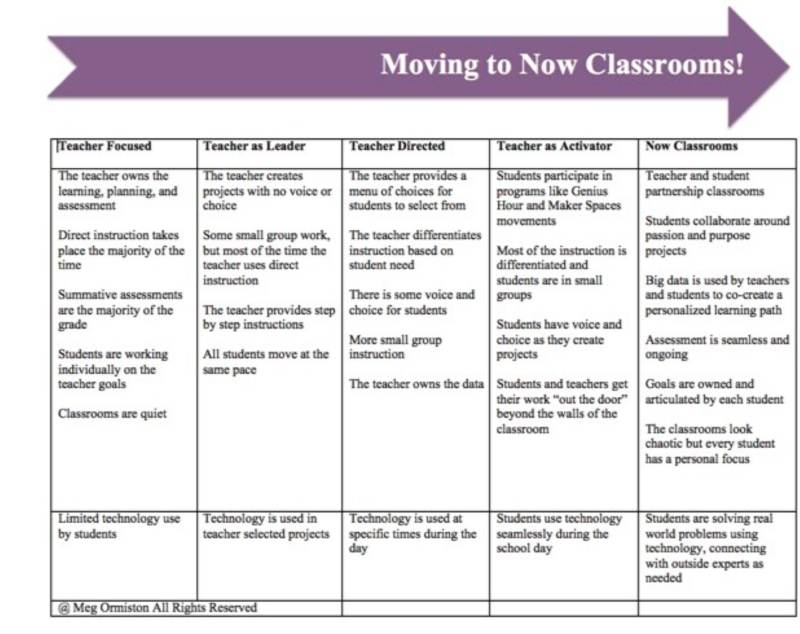 NOW Classrooms Leadership Guide Almost Done! 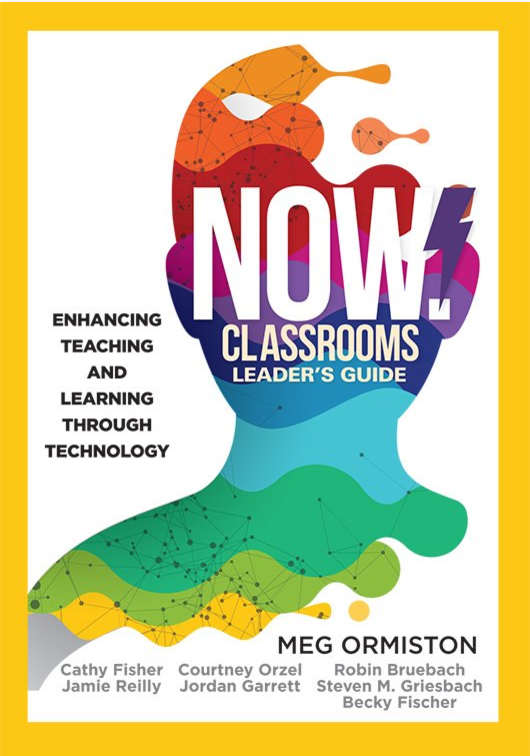 As our team wraps up final edits we look forward to the October publication of our NOW Classrooms Leadership Guide. Once we are done with this round of editing the next time we will see our work it will be in a book! 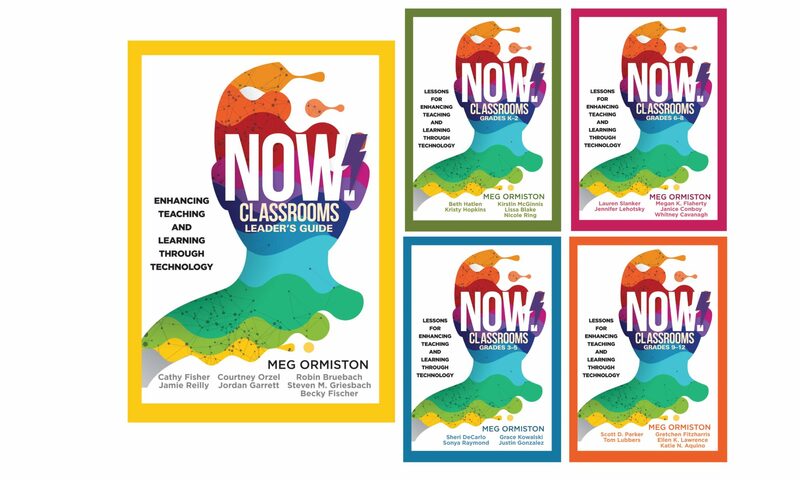 Our leadership team of authors are school administrators and consultants on the front lines of creating change-focused schools starting with teaching and learning and adding digital tools. This journey is what this guide is about. Through this writing project, we have weaved our experiences together to create a guide for other leaders ready to lead change. 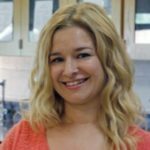 Our team is made up of five practicing administrators, two retired superintendents and one educational consultant all from different school districts in the Chicago area. 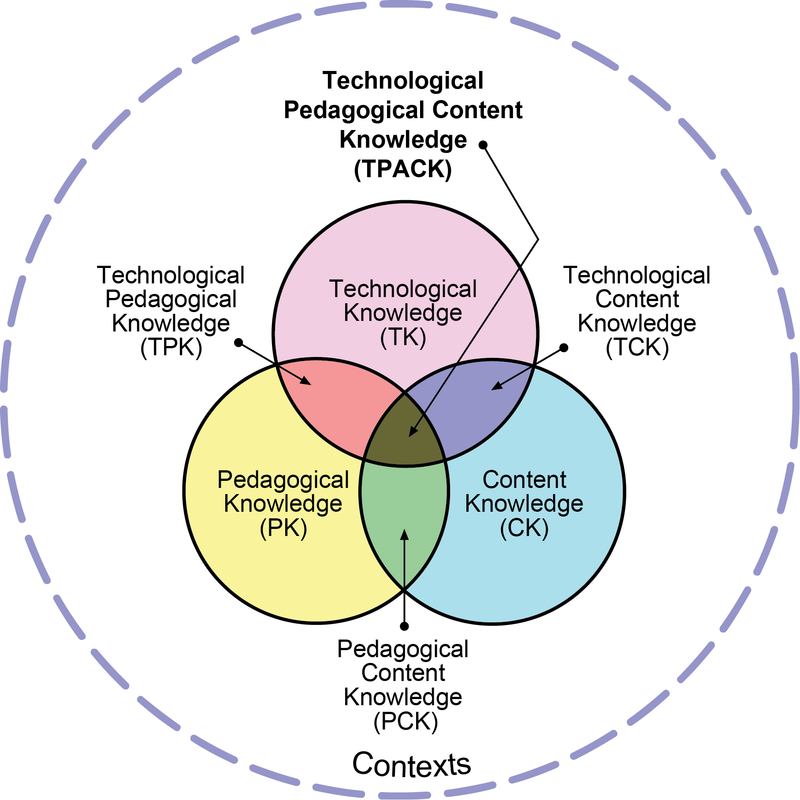 Although the journeys to creating digital rich schools have been different we write about the common themes and things we collectively have learned along the journey. We created an easy to pick up guide to share and discuss with your administrative team as you create change-focused schools. 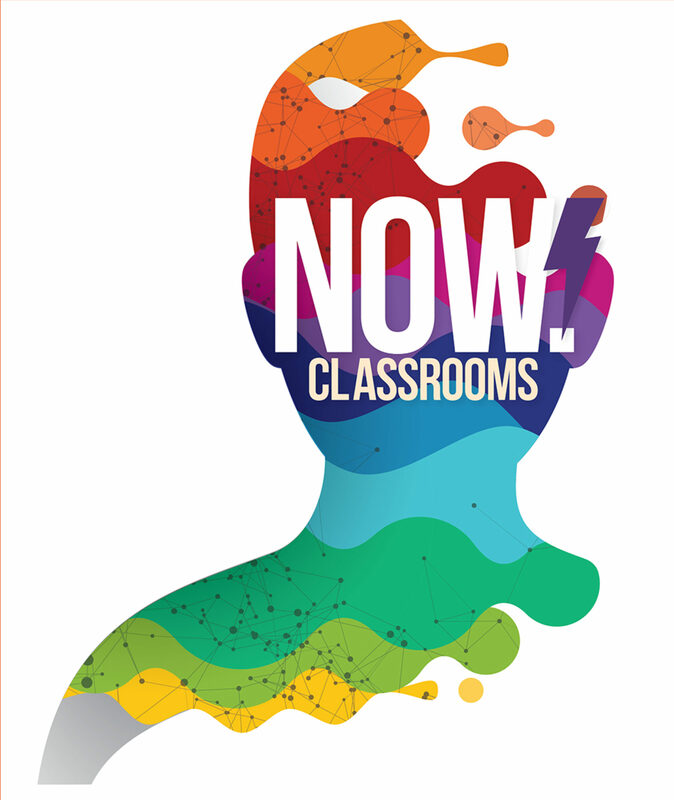 There are also four additional books in the NOW Classroom series, coming out this Fall is the k-2 book, the 3-5 book, the 6-8 book, and the 9-12 book. With 27 co-authors on this project look forward to hundreds of classroom tested lessons k-12 and much more to create change-focused schools. Future blog posts will focus on the three goals. For now, our administrative writing team is busy launching a new school year as they also finish the editing of the Now Classrooms Leadership Guide. Pre-order your copy today! After learning about the digestive system, students created a project to show their understanding of the path that food takes throughout the digestive process. Students were to pretend that they were a piece of food and write or speak their journey in the first person. The project was a student choice project meaning students were able to pick how they were going to show their learning. Many students chose to use their ipads and used iMovie, Keynote, Strip Design and many more apps. 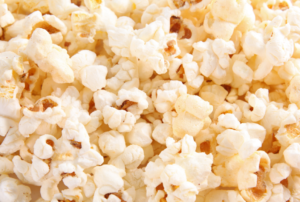 This video made with iMovie.